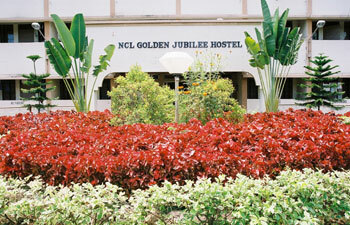 NCL hostels are of 3 types- Golden Jubilee (GJ), New Hostel and Scientist Apartments(SA). 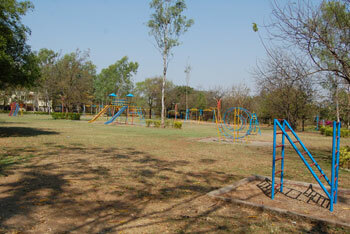 TheGJ hostelis dividedinto 6wings, Swings forboys andone wingfor girls,with 12rooms perwing onaverage. 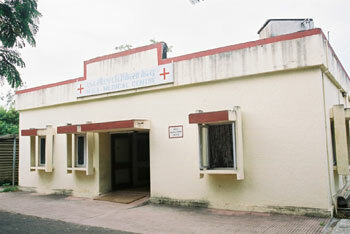 Each room is shared by 2 students. 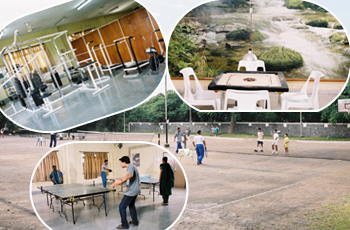 Hostel has its own dining facility (managed by students), TV room, and Gymnasium. The New Hostel contains 10 married people suites and 10 rooms for unmarried research scholars, with 2 people sharing each room. 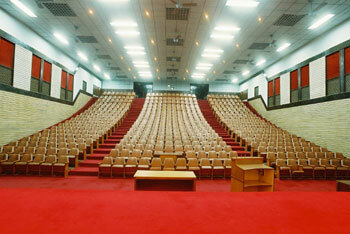 For married students, one suite is allotted per student. In SA, 4 persons share each SA, which has two rooms. For married people one suiteisallotted perstudentln caseNCL accommodationis notavailable, temporary rental housing is available at Panchawati and other neighboring areas. Please contact fellow students for latest availability details. 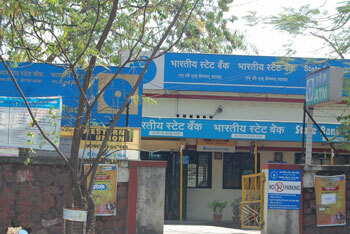 Typically deposit + 2 months rent is to be paid at the beginning. 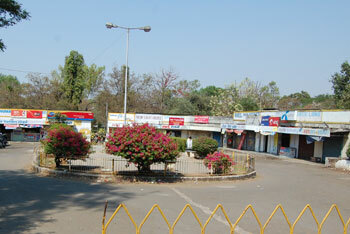 The cost is approximately 5000-35000 for deposit and 6000-10000 per room depending on the area and type of housing. 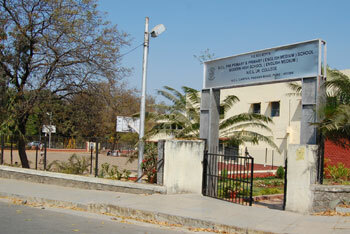 Apply for hostel as soon as possible after obtaining the ID card. Write a letter requesting accommodation. 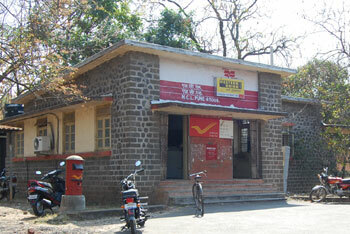 The letter should contain the ID number, joining date, marital status, and type of hostel accommodation requested. 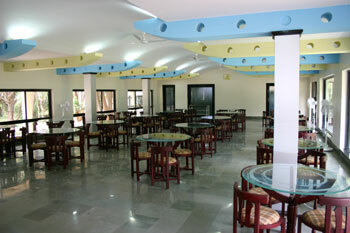 NCL has two Cafeterias or canteens. The New Canteen is open on weekends in addition to working days. 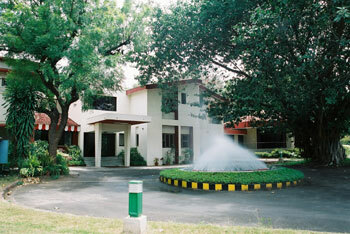 The old canteen serves tea, snacks and lunch at fixed times during working hours, and the new canteen serves snacks throughout the day except for lunch and dinner hours on all the days that it is open (between 8:30 am and 8:30 pm). Please note that canteen facilities are meant for the use of NCL staff and students only, and the consumption of non-canteen food in canteen premises is not allowed.